When Is It Time to Rebrand, or Not??? |	Food and Beverage Marketing, Advertising and Branding | Brightly creative. | A craft marketing, advertising and branding agency focused in the food and beverage industries. When Is It Time to Rebrand, or Not??? I googled this topic just to see what other branding wizards had to say. So many “creative” folks regurgitating the same obvious factors as if each was the owner of these epiphanies. Of course there are obvious business cues, but changing or updating a brand, for us, is mostly about YOU. Brightly Creative is a little over two years old and we’ve already gone through 1/2 a rebrand. Our company is the same, but we’ve changed. The reason we rebrand isn’t so much about what we do or who we want to work with as much as it’s about who we are as people. Our clients buy Keith, Alison and I, not our branding. However, initially, we pull people because our branding is us and folks can feel that. Folks who stay close to their businesses usually end up with amazing branding as they are their companies. Next time you are wondering if you should rebrand, just ask yourself and you may have an answer pretty quickly. You don’t have to rebrand yourself, ever. But, it can be a good idea. There is certainly something to be said for familiarity or stability. 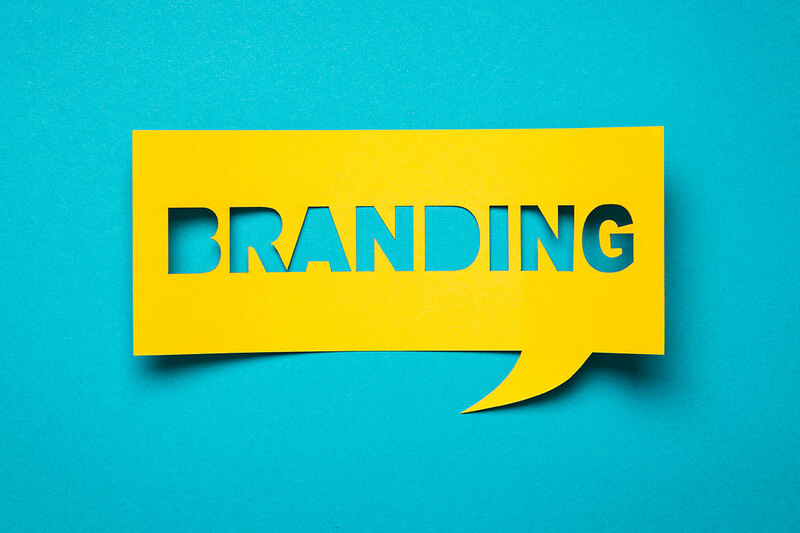 Branding your company or yourself should be a ton of fun. Choose a designer that you can have a frank conversation with. If you can find one that makes you laugh, even better. You and your company change with technology. Maybe your brand should as well.